The book will be offically released on March 31.
will ship the week of April 9.
eBook version will be available starting April 30.
which runs through March 30. This textbook is a companion reference book for the Wound Care Certification Study Guide, 2nd Edition. 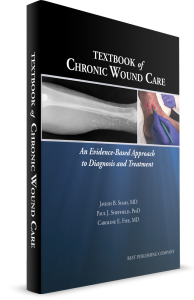 This book belongs in the library of every practitioner who treats chronic wound care patients. It proves to be a valuable text for medical students and all health-care professionals - doctors, podiatrists, physician assistants, nurse practitioners, nurses, physical and oocupational therapists - in various settings. It provides thorough understanding of the evidence-based multipdisciplinary approach for caring for patients with different kinds of wounds. This textbook provides the best diagnostic and management information for chronic wound care in conjunction with evidence-based clinical pathways illustrated by case studies and more than 350 pictures in addition to up-to-date information for the challenging chronic wound care problems in an easy-to-understand format. Chapters are written by more than 50 well-respected leaders in the specialty of wound care. Dr. Jayesh B. Shah is President of South Texas Wound Associates, PA, San Antonio, Texas, where he has provided clinical wound care services in San Antonio and the surrounding communities for the past 17 years. He is also President of TIMEO2 Healing Concepts, LLC, in San Antonio, Texas, through which he provides consulting and education services in wound care and hyperbaric medicine both nationally and internationally. He is also the co-medical director for the Mission Trail Baptist Wound Healing Center since 2014. He is the co-editor of the first and second editions of Wound Care Certification Study Guide and created WoundDoctor App, a comprehensive wound care resource tool for physicians, nurses, and physical therapists for iPhone, Android, and iPad. He has authored over 40 chapters on various wound topics in 4 books in addition to 30+ scientific articles in wound care and hyperbaric medicine. As an assistant editor of the Journal of ACCWS, he regularly writes a column on certification exam in wound care. Dr. Paul J. Sheffield is President, International ATMO, Inc. of San Antonio, Texas, which provides wound care and hyperbaric medicine management, consulting, and education services. 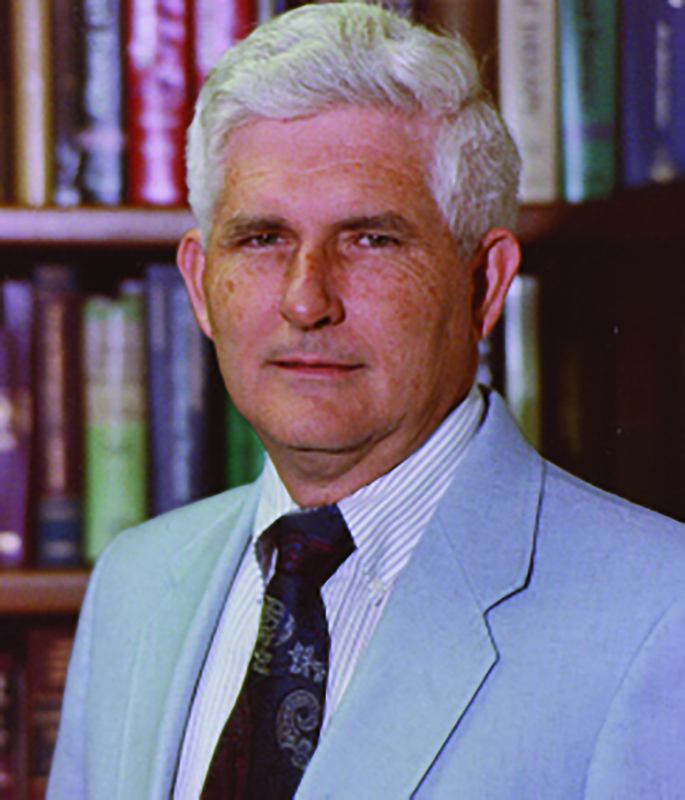 For over 50 years, Dr. Sheffield has been educating physicians, nurses, and technologists in aerospace physiology, undersea and hyperbaric medicine, and wound care. He authored over 145 publications. 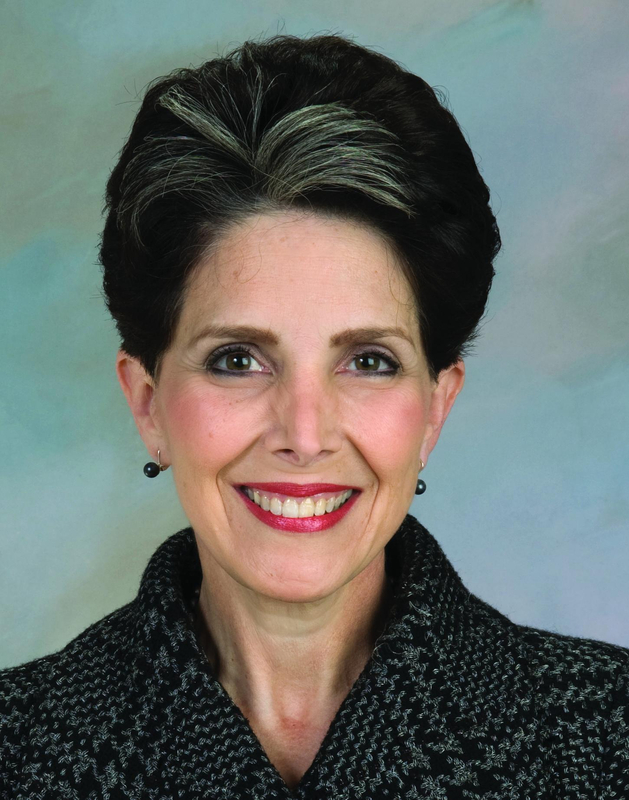 Dr. Caroline E. Fife is a professor of geriatrics at Baylor College of Medicine in Houston and the medical director of the CHI St. Luke’s Wound Care Clinic in The Woodlands, Texas. She is also the chief medical officer of Intellicure, Inc., a health information technology company, and the executive director of the U.S. Wound Registry, a nonprofit organization recognized by CMS as a qualifi ed clinical data registry. She is the author of more than 100 peer-reviewed articles and book chapters and is a popular speaker.